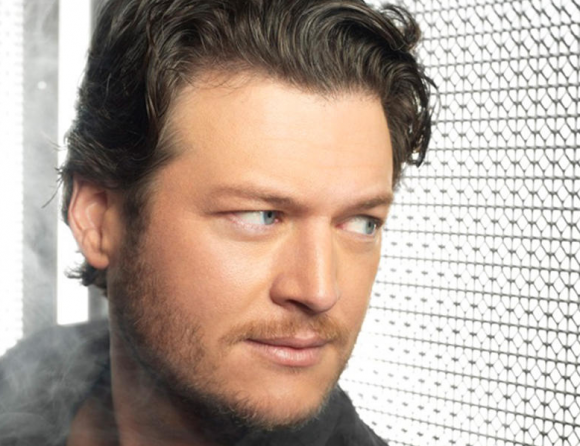 Blake Shelton caps off a big CMA week by taking over the top spot on the CML chart with “Mine Would Be You” moving up from #3 to #1. Blake’s wife Miranda Lambert, along with Keith Urban, moves up three from #5 to #2 with “We Were Us”. Rounding out the top five is last week’s number “That’s My Kind Of Night” by Luke Bryan, Thomas Rhett’s “It Goes Like This” and Tim McGraw’s “Southern Girl”. Two new songs enter the countdown this week with the highest coming from Hunter Hayes and Jason Mraz as they debut at #21 with “Everybody’s Got Somebody But Me”. Also new on the charts at #25 is Thompson Square with “Everything I Shouldn’t Be Thinking About”.